Netflix just keeps signing up big-ticket items. 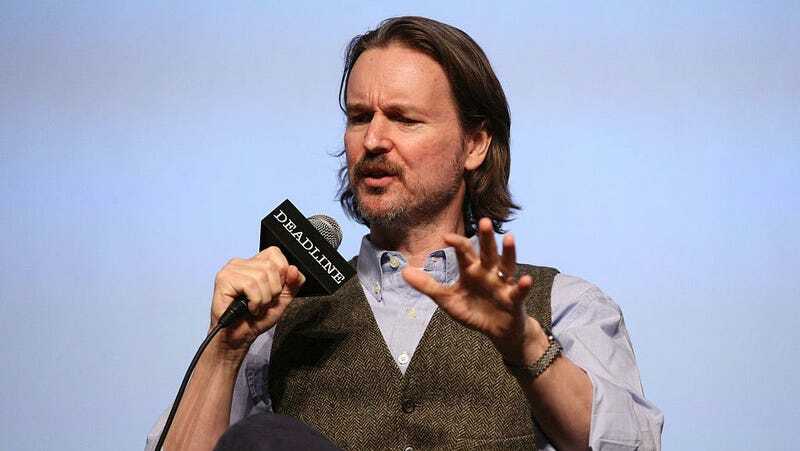 Mere days after announcing a sequel to its $90 million film Bright, the company has signed a first-look deal with director Matt Reeves and his production company 6th & Idaho. Basically, that means Netflix will get the first crack at any project Reeves and his team are developing (6th & Idaho previously had a similar deal with Fox). As you may already be aware, Reeves is currently developing a Batman solo film for Warner Bros., but that’s not part of this deal. Nor will it change projects that are already in development at other studios, like Mouse Guard. But it is an interesting step in the streaming services’ overall evolution and growth in the film industry. Netflix continues to up its profile behind the scenes, especially with feature film directors. The company is already making some of the biggest and best TV shows, but it’s starting to put a lot more behind movie projects. Not just with David Ayer’s Bright, but with a new Martin Scorsese movie on the way as well. At this moment Reeves isn’t at the level of Christopher Nolan (whose company Syncopy is set up at Warner Bros.) or J.J. Abrams (whose company Bad Robot is set up at Paramount)—but he could be, and probably will be. By making this agreement with 6th and Idaho, Netflix has its very own top-notch filmmaker on call, one whose reach and influence will only get bigger if and when that Batman movie happens. Reeves is actually a childhood friend of Abrams and together, the pair created Felicity. Reeves also directed Cloverfield for Abrams, then stepped out on his own with Let Me In and eventually the latest Planet of the Apes movies. He’s well on his way to becoming one of the most sought-after directors in Hollywood, and now Netflix has first dibs on feature projects he and his team want to produce. And, interestingly enough, Reeves already seems to have an idea where he’s headed and it seems he’ll be sticking to the genre realm. Read more about the deal at the below link.